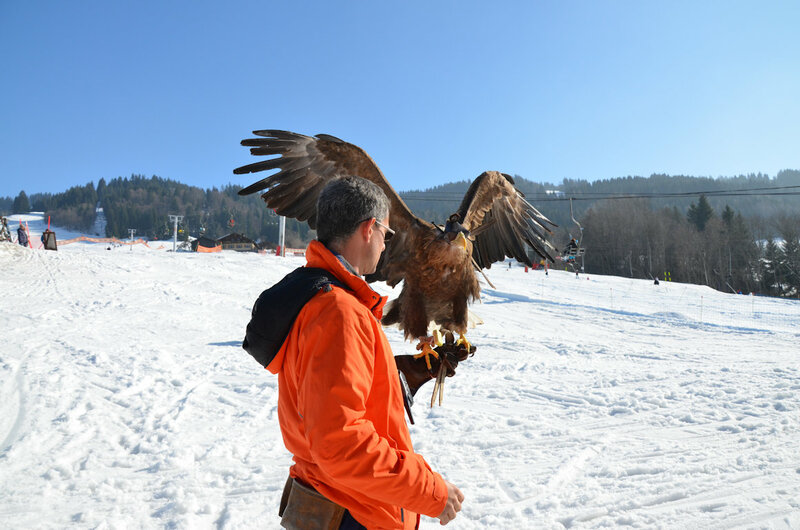 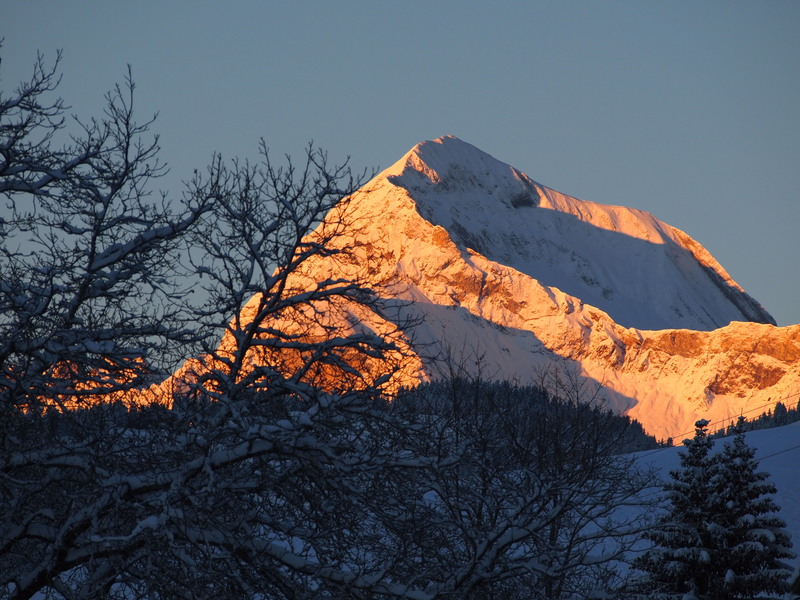 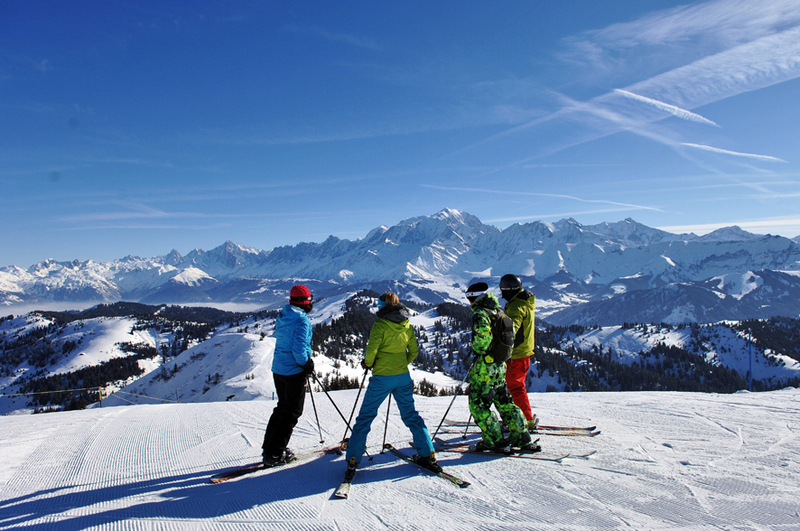 Flumet belongs to the domain Espace Diamant which also includes Bisanne 1500, Crest Voland Cohennoz, Les Saisies, Notre Dame de Bellecombe and Praz sur Arly. 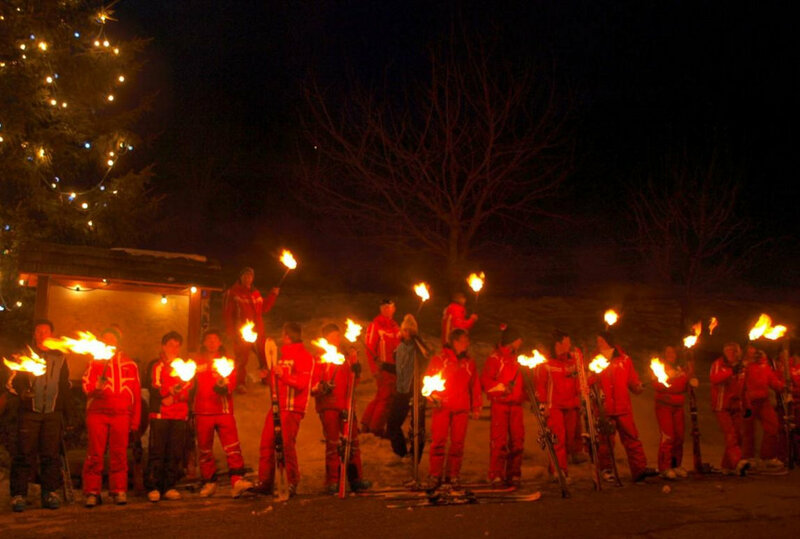 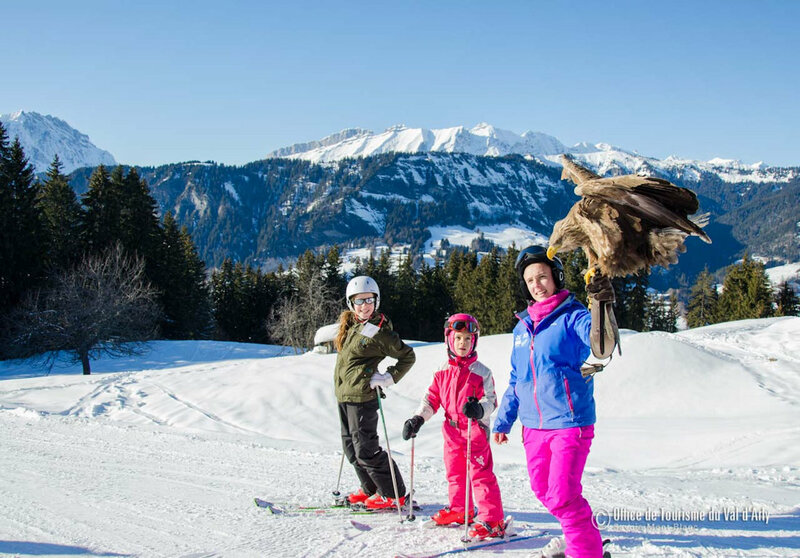 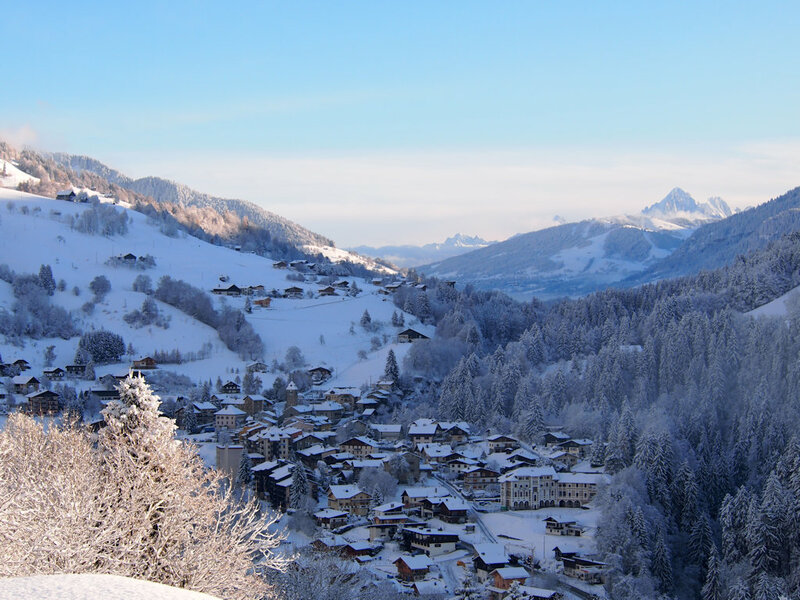 This is in Flumet St Nicolas la Chapelle you spend a ski vacation unforgettable. 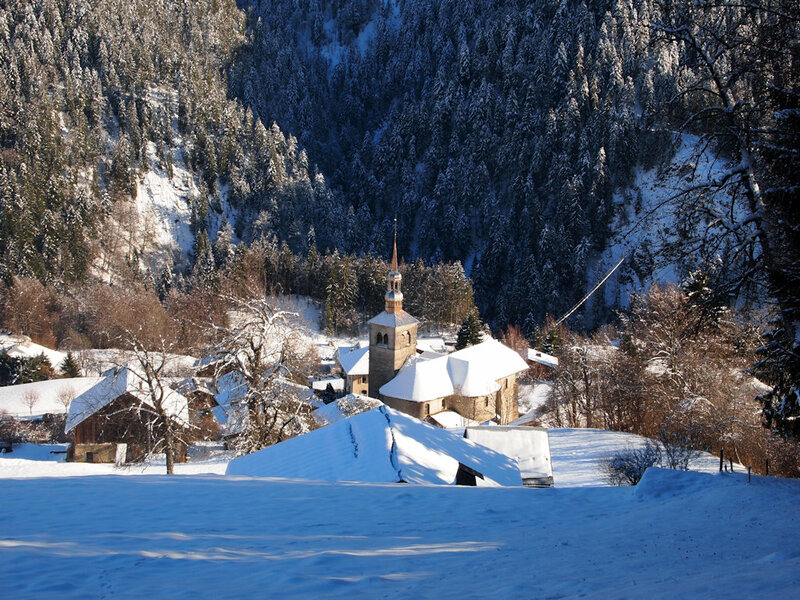 At the heart of the Alps, at the foot of Mont Blanc, Flumet St Nicolas la Chapelle you will spend a typical ski. 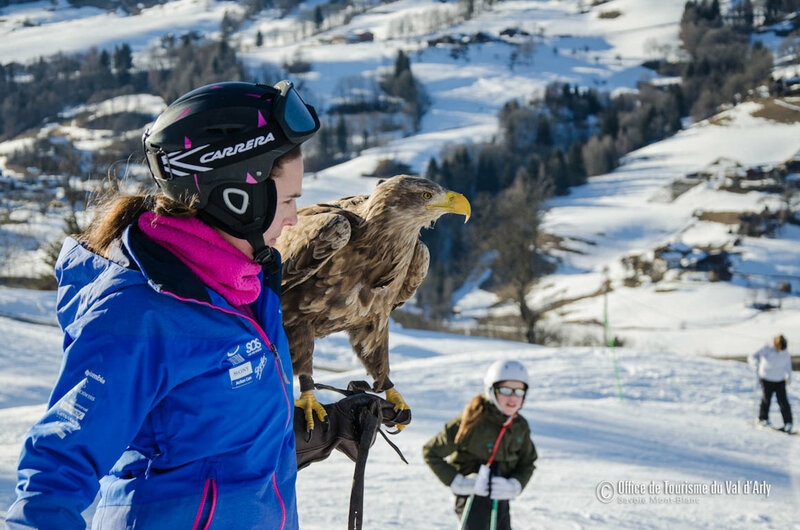 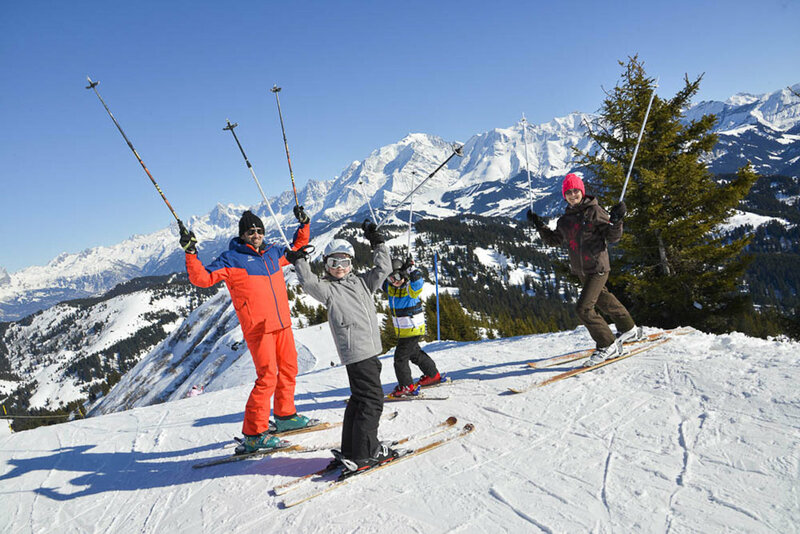 Your ski pass will give you access to the ski area including Espace Diamant and Espace Val d'Arly.